FFA students excel when compared to non-FFA students. Click the link above. Former FFA member? 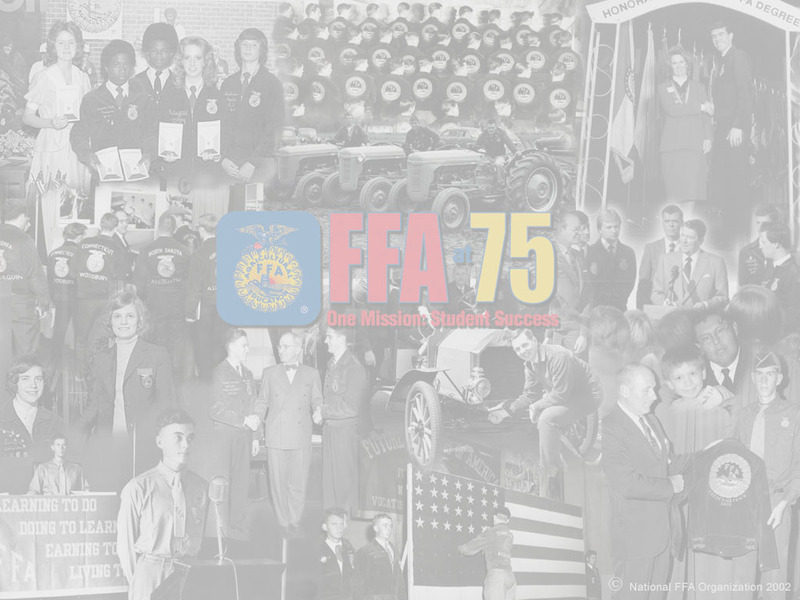 Click here to learn about the National FFA's new website created for you.